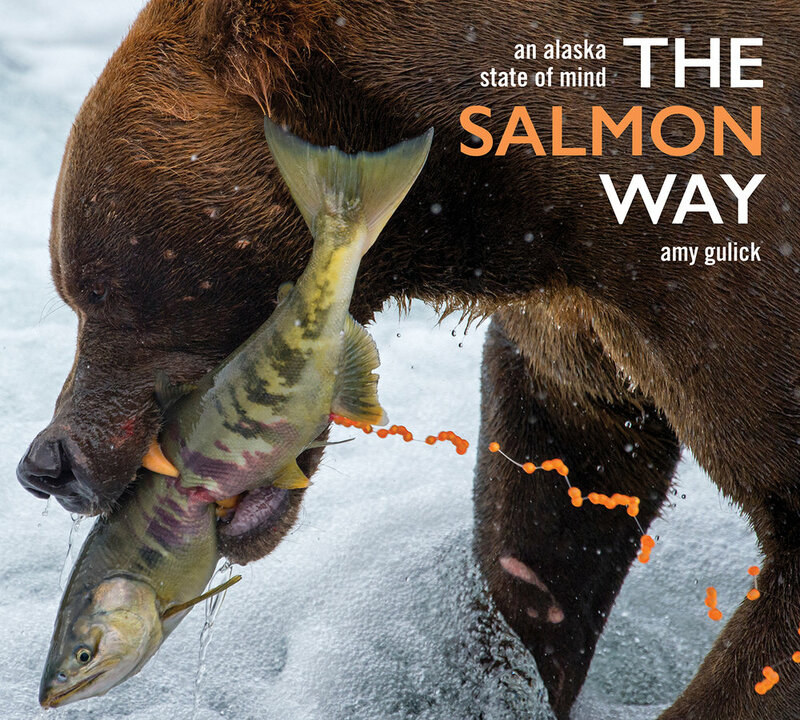 Alaskans have deeply personal relationships with their salmon. These remarkable fish provide a fundamental source of food, livelihood, and identity, and connect generations and communities throughout the state. Yet while salmon are integral to the lives of many Alaskans, the habitat they need to thrive is increasingly at risk from large-scale development that threatens both the fish and valued ways of life. As communities wrestle with how best to ensure that both salmon and people prosper in today’s world, it is clear that Alaskans are united in their desire for their salmon relationships to continue. Forever. Intrigued that there is still a place in the world where the lives of people and salmon are inextricably linked, writer and photographer Amy Gulick ventured to Alaska to explore the web of human relationships that revolve around these remarkable fish. 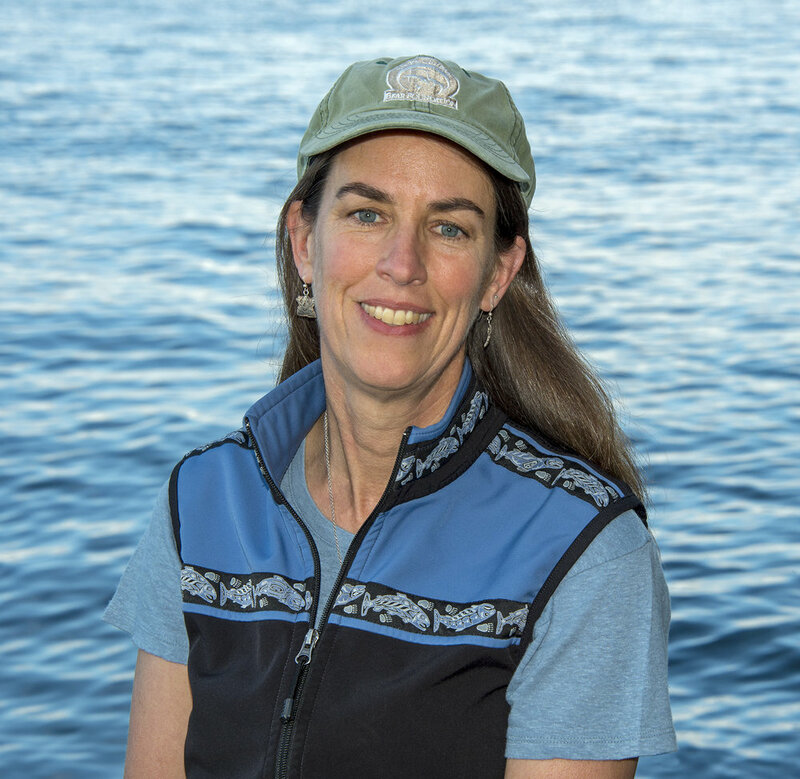 Writer and photographer Amy Gulick has received numerous honors including a Lowell Thomas Award from the Society of American Travel Writers Foundation, the Daniel Housberg Wilderness Image Award from the Alaska Conservation Foundation, and the Voice of the Wild Award from the Alaska Wilderness League. She is the recipient of both the Mission Award and the Philip Hyde Grant Award from the North American Nature Photography Association. Her first book, Salmon in the Trees: Life in Alaska’s Tongass Rainforest (Braided River, 2010) is both a Nautilus and Independent Publisher Book Award winner. She lives with her husband on an island in Puget Sound.